Condolences to the family and friends of Bobbi Kristina Brown,who was pronounced dead today July 26, 2015. Any death is hard for the surviving family members to deal with,but in cases such as Kristina where the presence of death remains with us and stares us in the face for so many months is truly taxing on our emotions. When is a person really dead ? is it when they cease to be a fully functional human entity? When the heart stops beating? 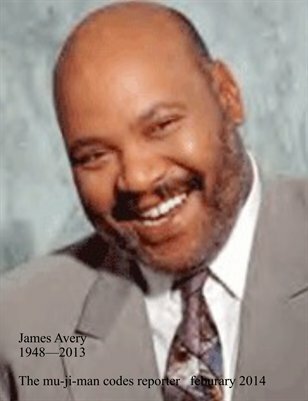 When there is no brain activity?, or is a person only dead when we choose to accept and acknowledge their demise?.The answer can be one or all of the above. 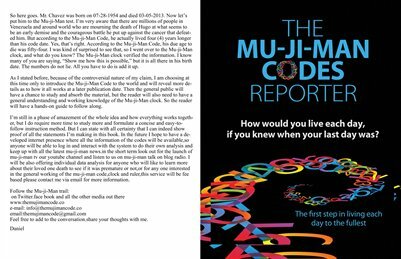 According to the mu-ji-man codes ,we are all coded to die at a pre coded age,date and time and all this information is recorded into our DNA at our time of conception and manifests it self in the form of our date of birth and natural birth name,this information is unique to each individual in the same manner as our unique facial features and finger prints,all one has to do is be able to read the data. In the case of Bobbi Kristina ,this information was deciphered and published for all the world to see ,earlier this year when the news came out of her accident and subsequent coma.the following article is from an earlier post to the mu-ji-man codes blog dated 02/07/2015. Her coded age of 20 was published as well as the comment about the number 21 which was very present in her chart. She was age 21 at the time of her accident and according to some reports declared in a coma and brain dead,the number 22 also showed up in her chart but only once ,so until the person is actually declared dead the presence of the #22 will be noted but not stressed upon. As I stated in my post dated 02/07/2015,I wanted to be wrong about my analysis ,and it was my prayer that Bobbi Kristina will one day wake up and have a full recovery,unfortunately she did not and it saddens me that the data I was looking at was correct. My heart and prayers goes out to her family and may she rest in peace. SO WE CAN BE TRULY FREE ONE DAY.